Can't get enough coffee? You're going to love our 6 Superb Coffee Cakes and Desserts. 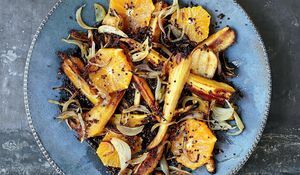 Each of these recipes makes the most of coffee's deliciously rich flavour and aroma to create some of the most addictive desserts around. Which one do you like the look of? Tweet us your favourites here. 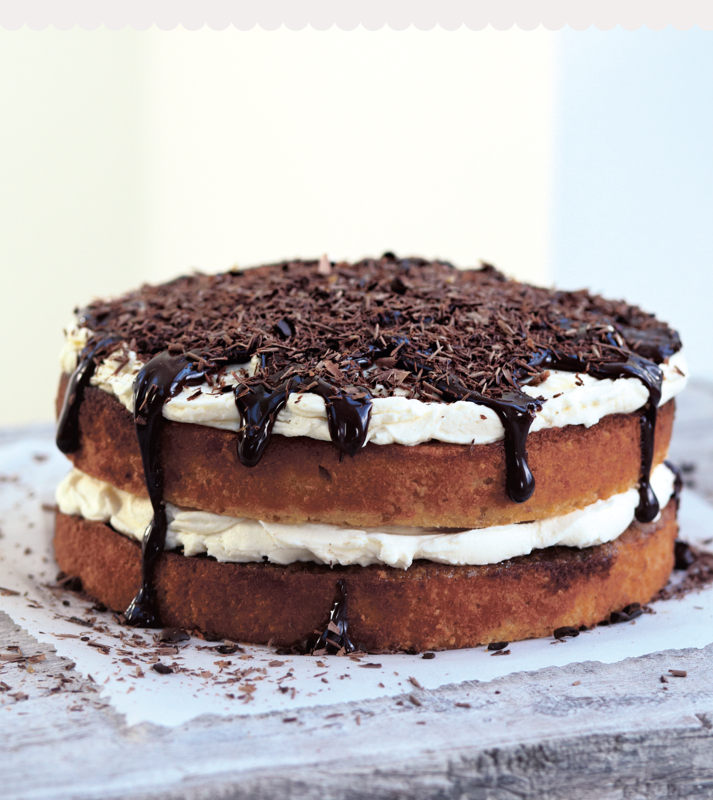 First up, a totally decadent layer cake from Bake Me a Cake as Fast As You Can, topped with molten chocolate and stuffed with mascarpone cream. Whether you're a coffee lover or not, this bake is not to be missed. 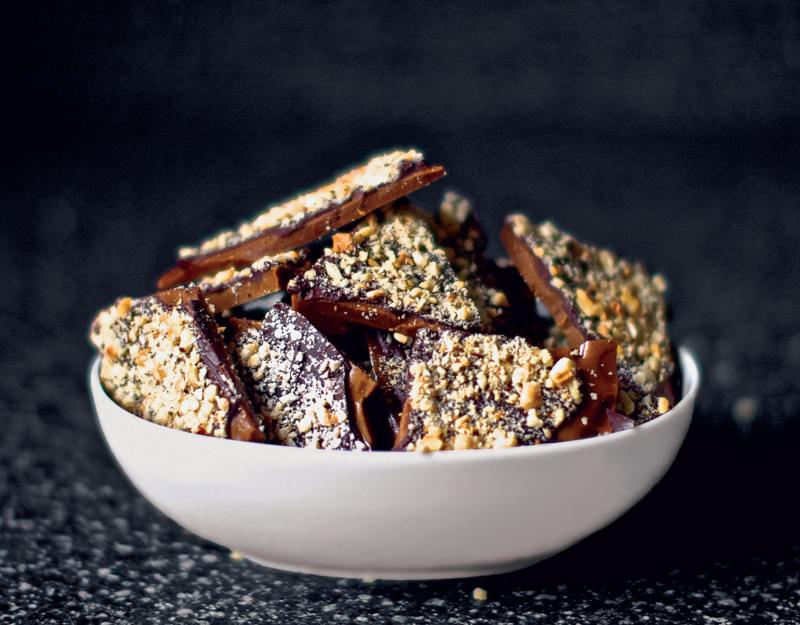 This toffee recipe from The Smitten Kitchen Cookbook is so dangerously easy, you might just find yourself whipping it up every other week. If you've got the willpower to share, it would make the perfect gift for any caffeine fiend. 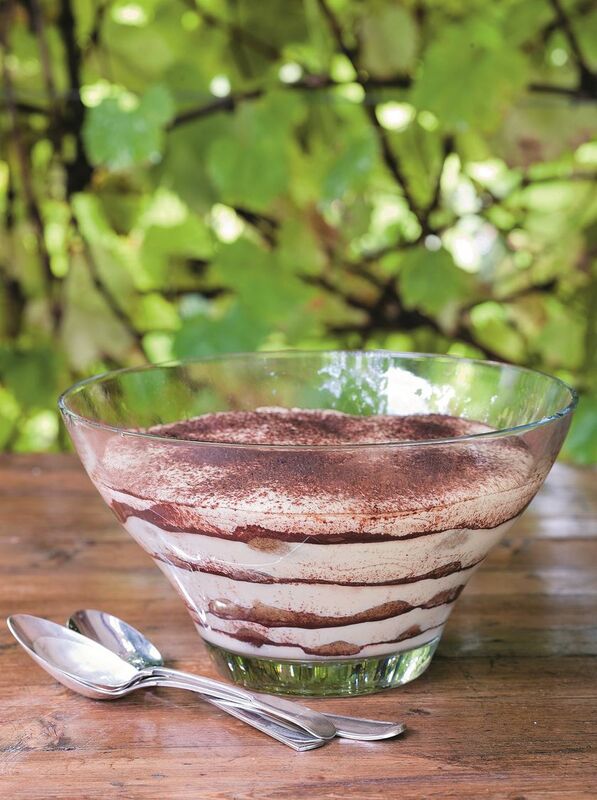 We couldn't list our favourite coffee recipes without including a tiramisù. 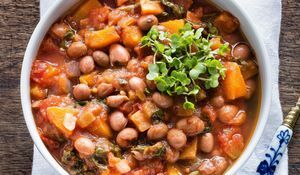 It's a classic Italian favourite and this recipe comes from the Chiappa sisters' Simply Italian. Remember to serve in a glass dish so you can see those gorgeous layers! 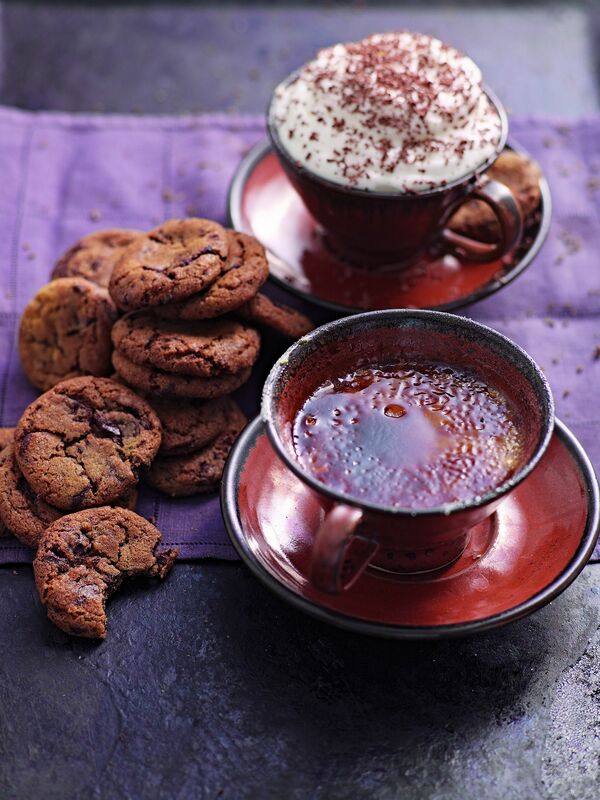 Give 'grabbing coffee on the go' a new meaning with this recipe from Caravan. 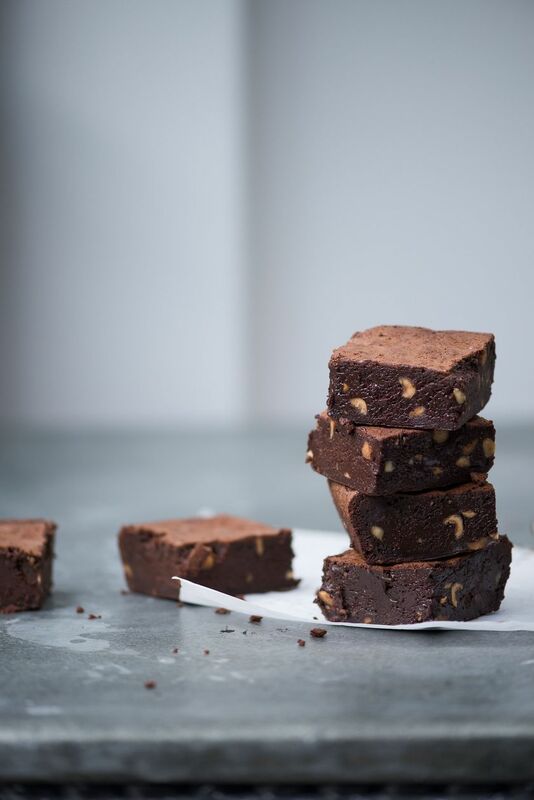 Yes, for those who prefer to eat their coffee in brownie form, rather than drink it - this is the recipe for you! Incorporate coffee into any dinner party menu with this impressive dessert from How to Eat In. This recipe combines two of our culinary favourites - coffee custard and getting out our blowtorch. Finally, this recipe from The Violet Bakery Cookbook is a must-bake! Fragrant with subtle hints of cardamom and served in sweet individual portions, this bake is an irresistible twist on the original coffee cake.